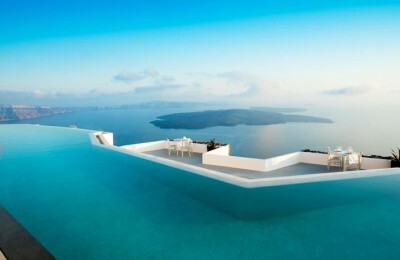 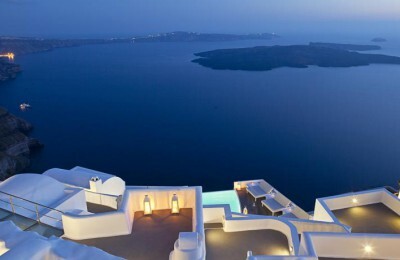 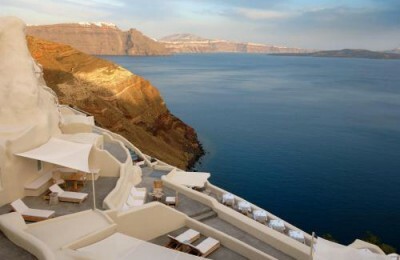 Santorini - GS Travel S.A.
An icon of hip modern hotels in Santorini, Chromata 5 star hotel in Imerovigli on the most renowned romantic Island in Greece’s Cyclades. 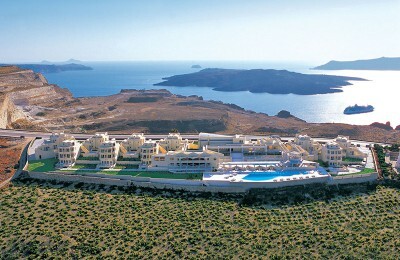 Kallisti Thera Hotel conveniently stands in the heart of Fira Town, the charming capital of Santorini Island. 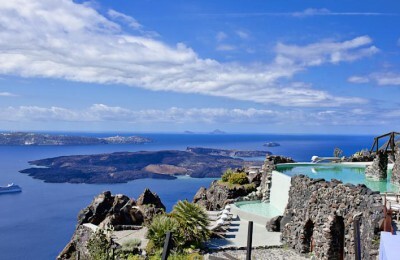 A timeless boutique cave hotel offering spectacular views, fine service, and authentic cuisine.